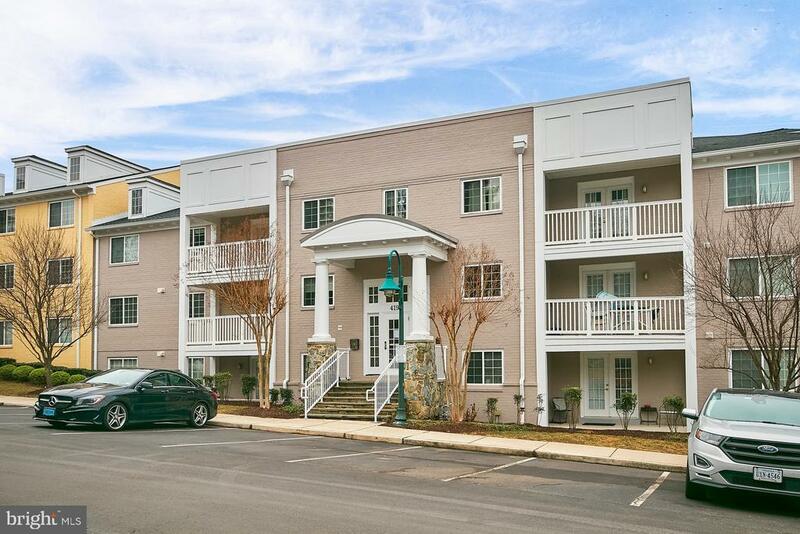 4193 S Four Mile Run Drive #203, Arlington, VA.| MLS# VAAR123826 | Northern VA Real Estate Agent Dave Martin | 703-585-4687 Residential real estate services for Home Sellers and Buyers with expert negotiation and marketing strategies and experience. Directions: I 395 to Shirlington exit, Left Four Mile Run, Right Walter Reed and immediate left on service road. Last right and bldg is on right.